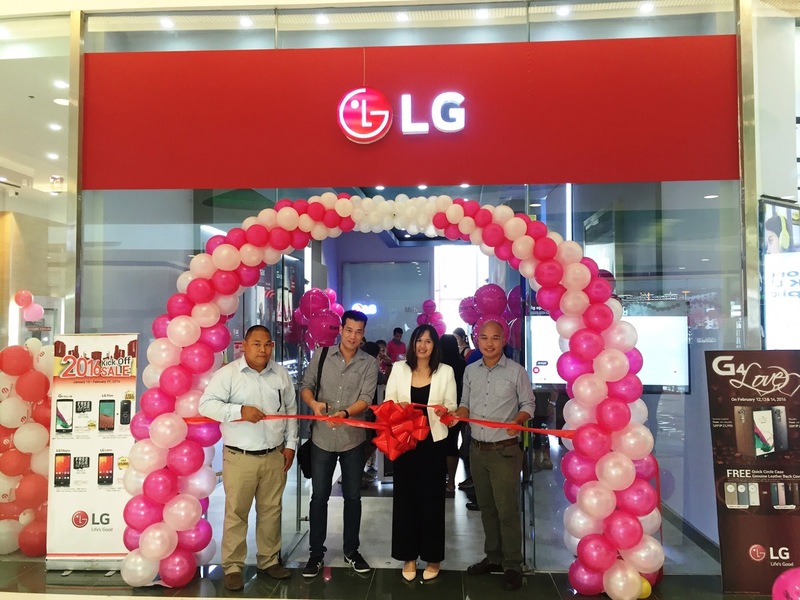 LG opens another concept store in SM Seaside City Cebu. At the same time, it launches the LG V10 and LG K10 locally. 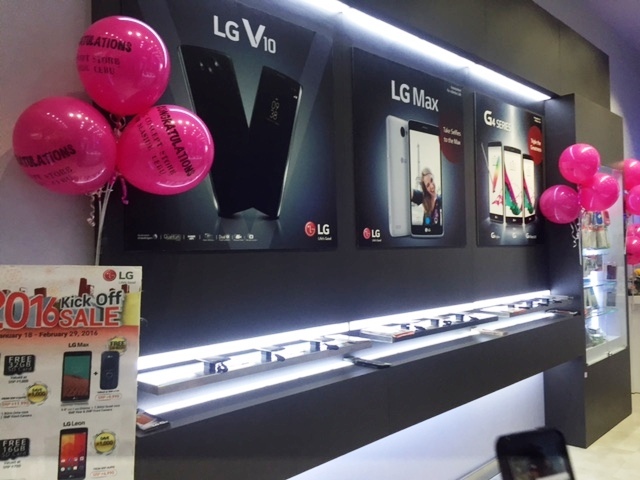 LG opens another concept store in the budding SM Seaside City Cebu Cyberzone last February 13th. This opening also staged the introduction of the company’s latest flagship smartphone dubbed as the LG V10. The handset is specifically designed for video enthusiasts. It boasts several features that are pegged to compete with other top-of-the-line smartphones in the market. For one, the LG V10 comes with a 5.7-inch QHD display treated with Gorilla Glass 4. Under the hood, the Snapdragon 808 ticks as the main processing element of the device. 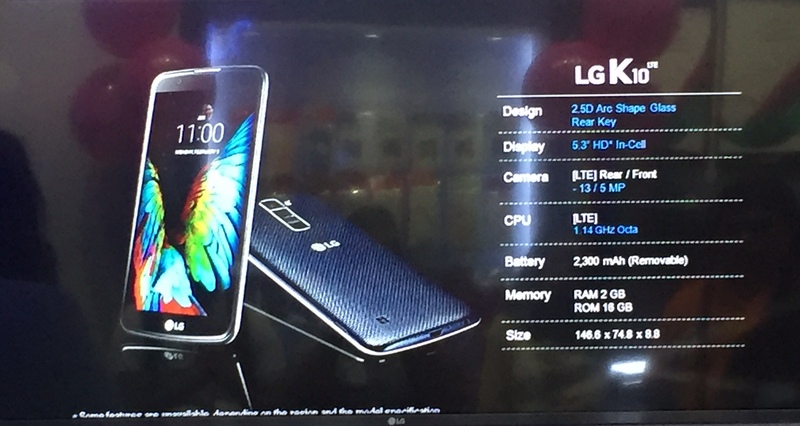 It’s also the same chipset found in LG G4. The SoC is coupled with 4GB of RAM for faster app launching and multitasking functions. The LG V10 is also protected with its Dura Guard frame and Dura Skin cover on its back panel. These make the device one of the toughest smartphones in the market today. Moreover, the handset boasts a second display with 160 x 1040 pixels. The event also featured the newest upper mid-tier handset of the Korean outfit, the LG K10. In fact, the said press event is also the very first Philippine appearance of the LG K10. This handset was internationally announced in this year’s Consumer Electronics Show. The smartphone packs a 5.3-inch display with 2.5D arc glass and 720 x 1280 pixels. The Philippine version of the LG K10 comes with a 1.4 GHz octa-core processor, 13MP/5MP camera combination, 2GB of RAM, 16GB internal memory and LTE connectivity.